We are excited to do our jobs so that you can focus on doing yours. Offering office moving services for small to medium sized offices, here at Mad City Moving we make every effort to provide you with a smooth move so you can concentrate on other aspects of your business. We offer a variety of office and corporate moving services in Madison, Wisconsin. You’ll be able to depend on us for a stress-free and comfortable move. At Mad City Moving, we not only take every precaution to protect your office space and its contents, but we maintain constant contact between our office and moving staff during your move so you can focus on other important details during your moving day. Additionally, our experienced movers can disassemble large pieces of office furniture and re-assemble in your new office location at no additional cost. We can also deliver packing materials to your office location—or, pack up your entire office so you don’t have to! 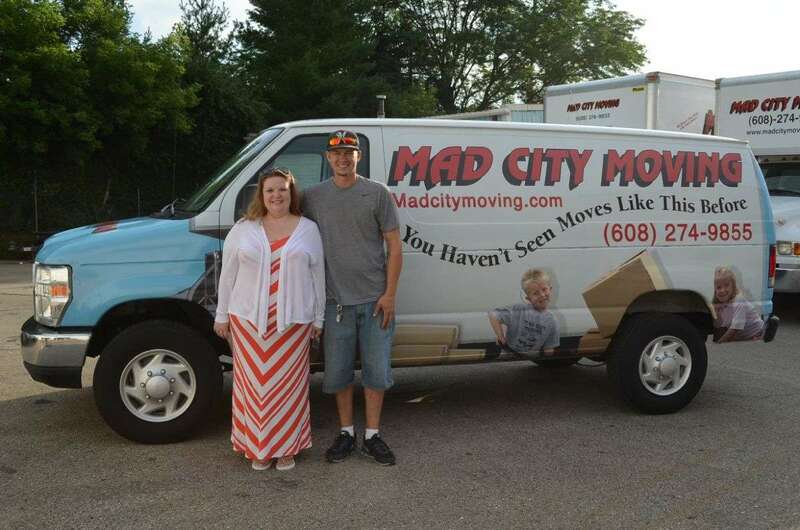 Feel confident knowing your home and belongings are in the care of Mad City movers. With over 25 years of experience and courteous and responsible staff, Mad City Moving is the right choice for your move. ​Contact us today for a free moving estimate!